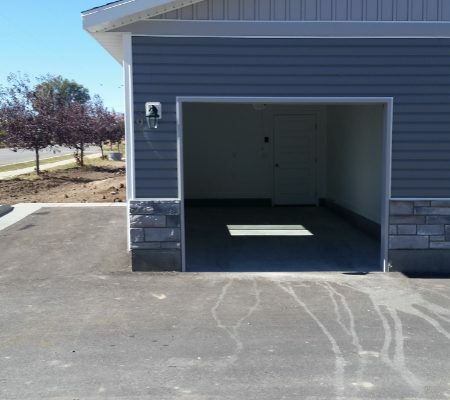 Additional Property Details: Non-Attached Single Car Garage, Parking Space for 1 Vehicle, Patio with privacy fence. 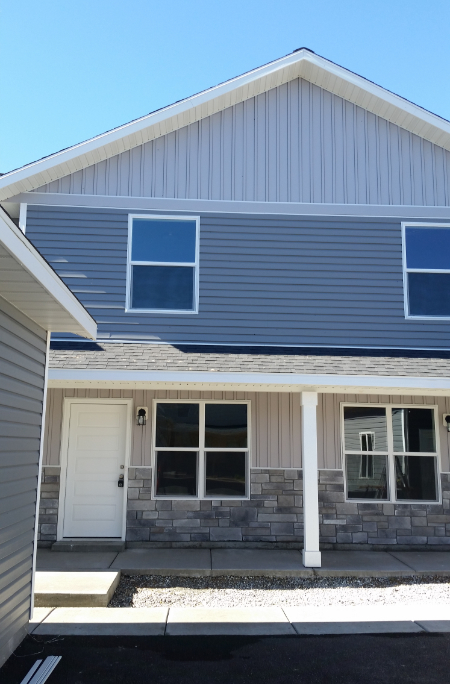 HOA Information: $50/month, includes landscaping, snow removal, exterior maintenance. 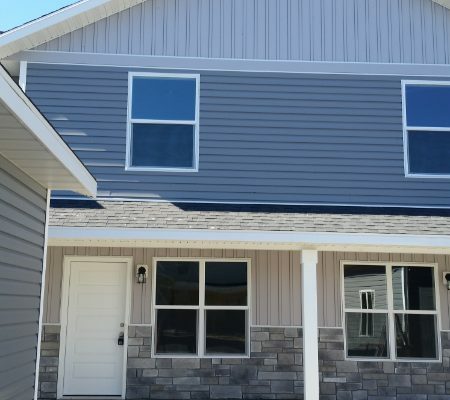 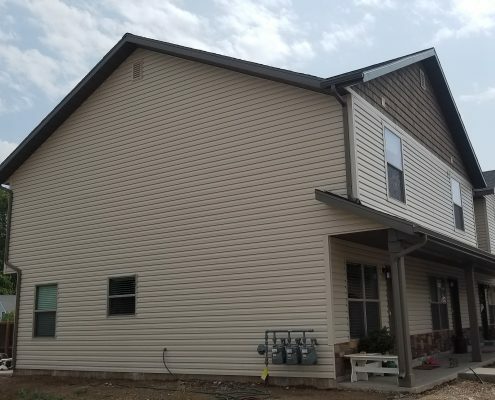 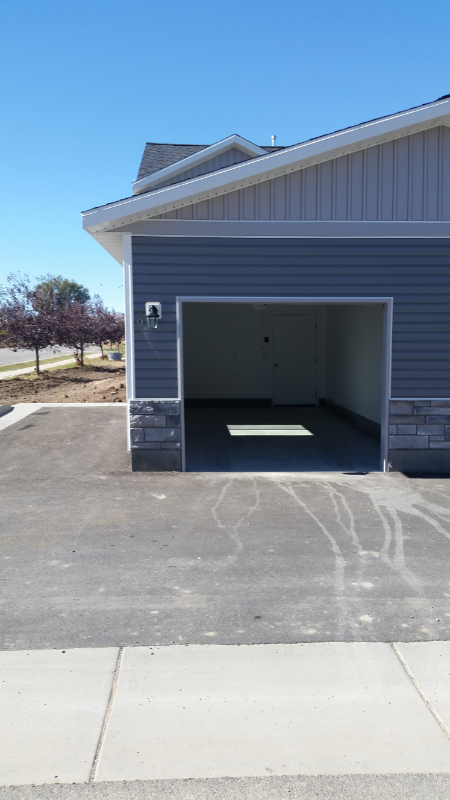 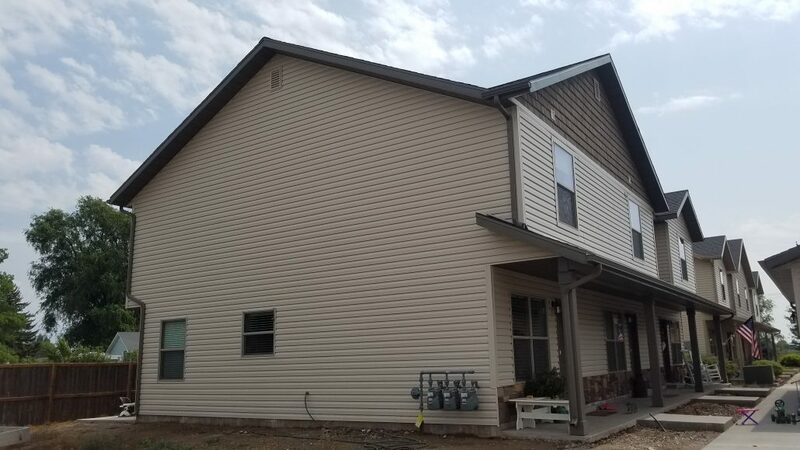 Brand new high demand townhome(s) for sale, built by MW Construction Inc. You won’t find quality new construction anywhere else in Cache Valley for this price! 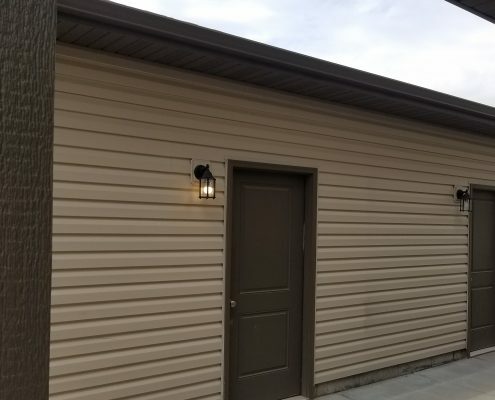 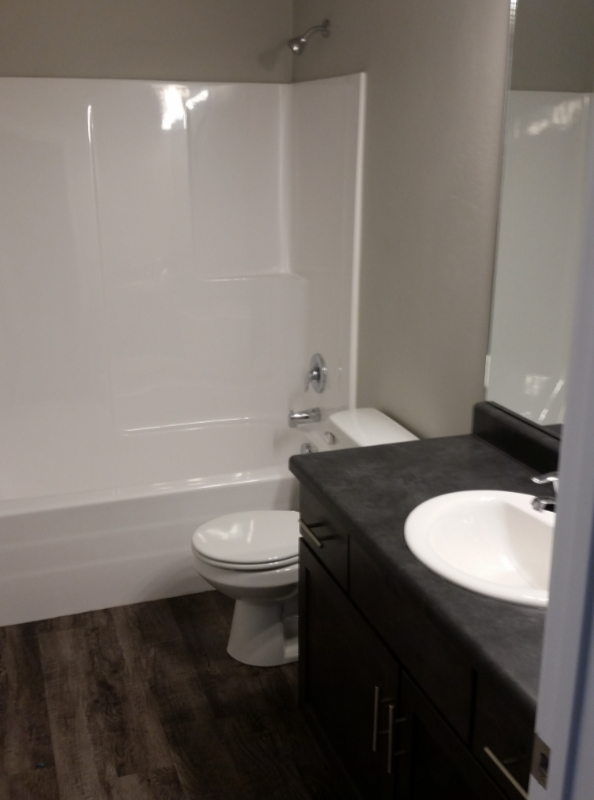 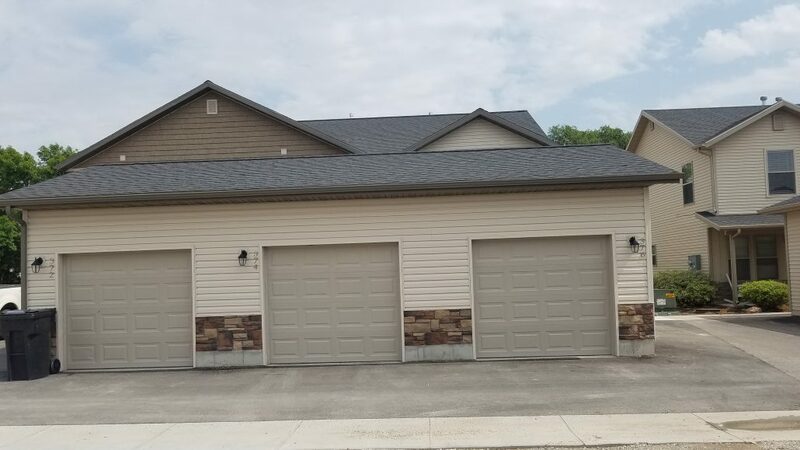 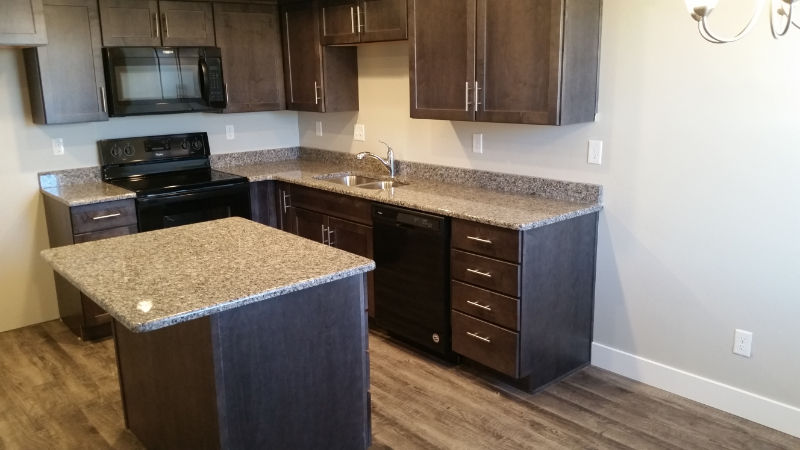 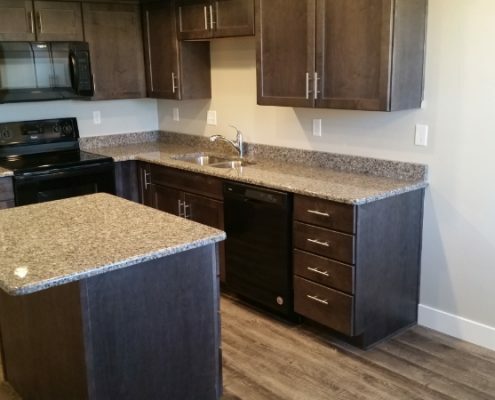 These units also have standard upgrades including granite countertops, two tone paint, luxury vinyl tile, quality cabinets and upgraded fixtures. 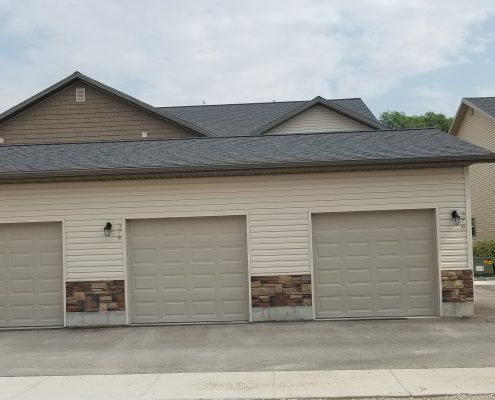 Tucked away in quiet small town neighborhood, these townhouses is within walking distance to local schools, nearby stores, restaurants, and the downtown area. 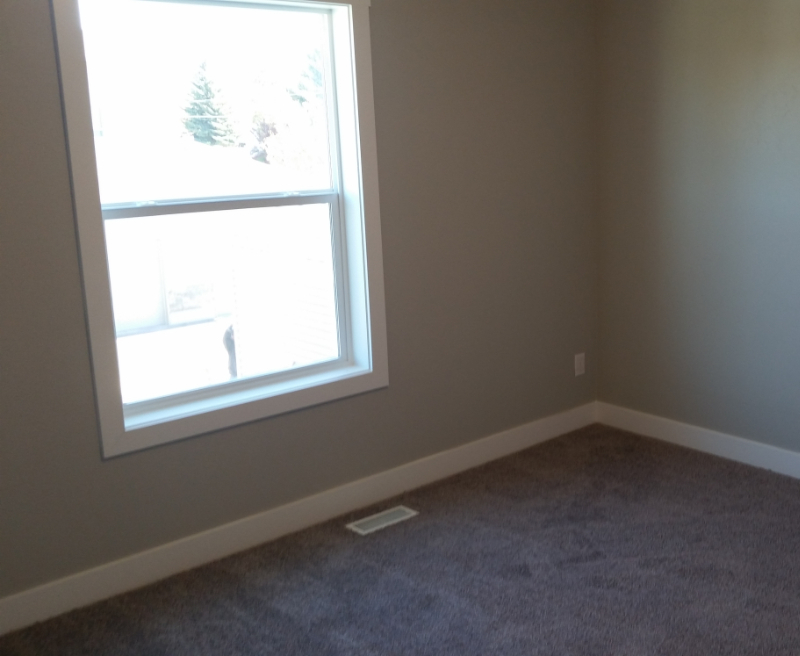 Enjoy the beautiful surroundings, while having quick access for commuters to Cache Valley. 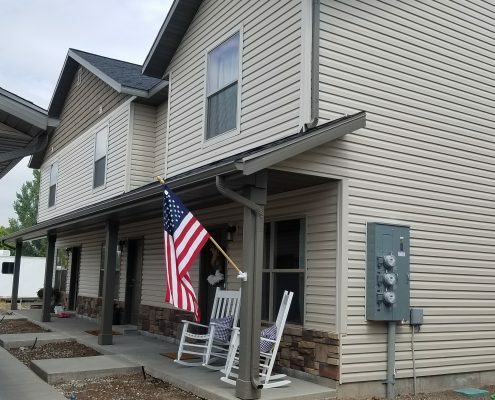 The townhouses are an hour drive to Pocatello (for all your gambling needs), and are near lots of outdoor summer and winter recreational activities. 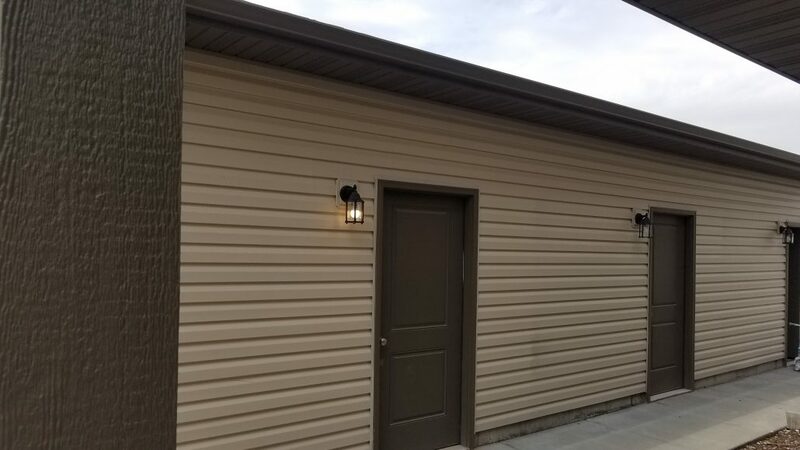 Camping, hiking, snow mobiling, skiing/snow boarding, fishing, ziplines, hot springs, spelunking, rock climbing; you name it, they’ve got it. 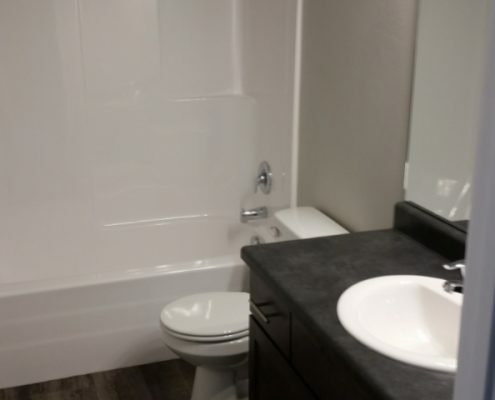 Common areas include parking lot. 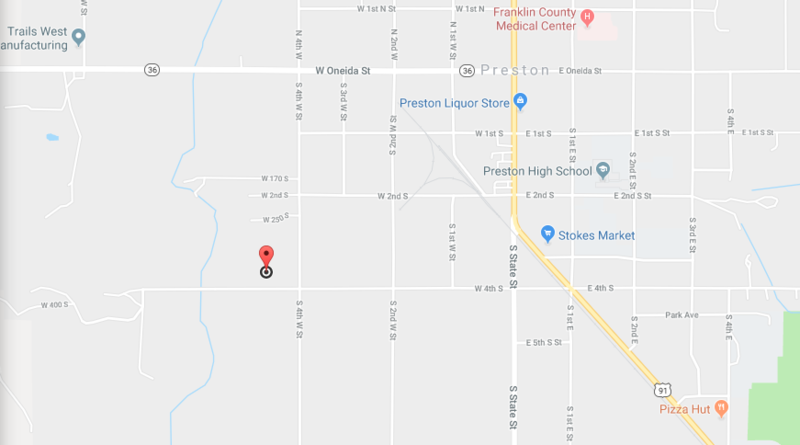 A playground will be built in Spring of 2019. 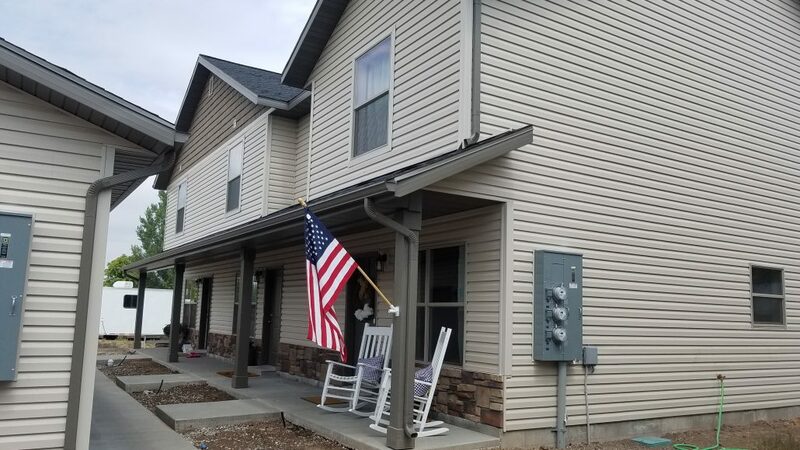 To schedule a showing please call 435-512-3467 , email shelley@mwconstructionutah.com or send us a message.